2015 is the year for wearable tech, so don't miss out this year on some great Black Friday smartwatch deals so don't forgot to check out our Official Black Friday live coverage for Fitness Trackers and more! Normally $169, this is a very popular wireless bluetooth headphone since it is one of the first wireless in-ear headphones that look and feel almost identical to wired in-ears. Similar to the Beats Powerbeats 2 except cheaper, they are able to pack all the technology into an impressively small form factor, while still having up to 8-hour battery life. 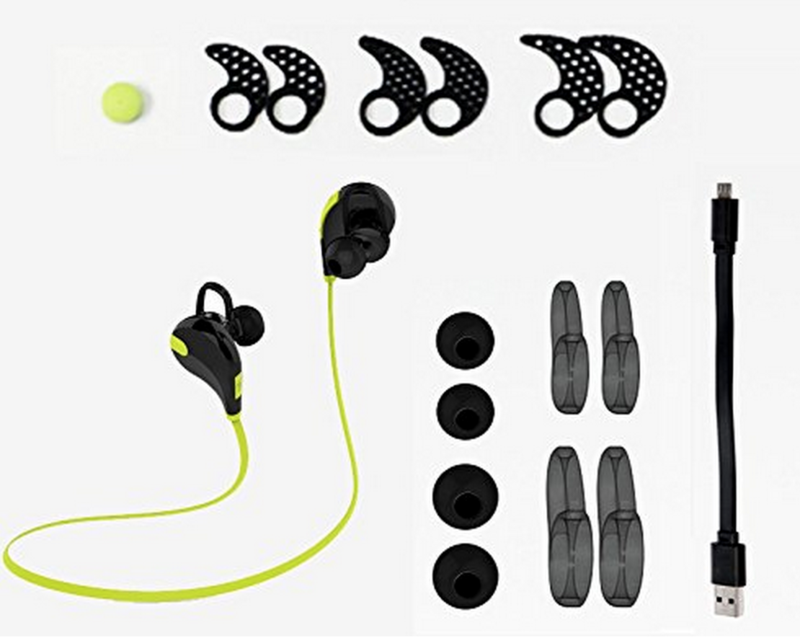 The BlueBuds X also feature ear stabilization technology, they are fully sweat resistant and also include a remote and microphone for making calls. 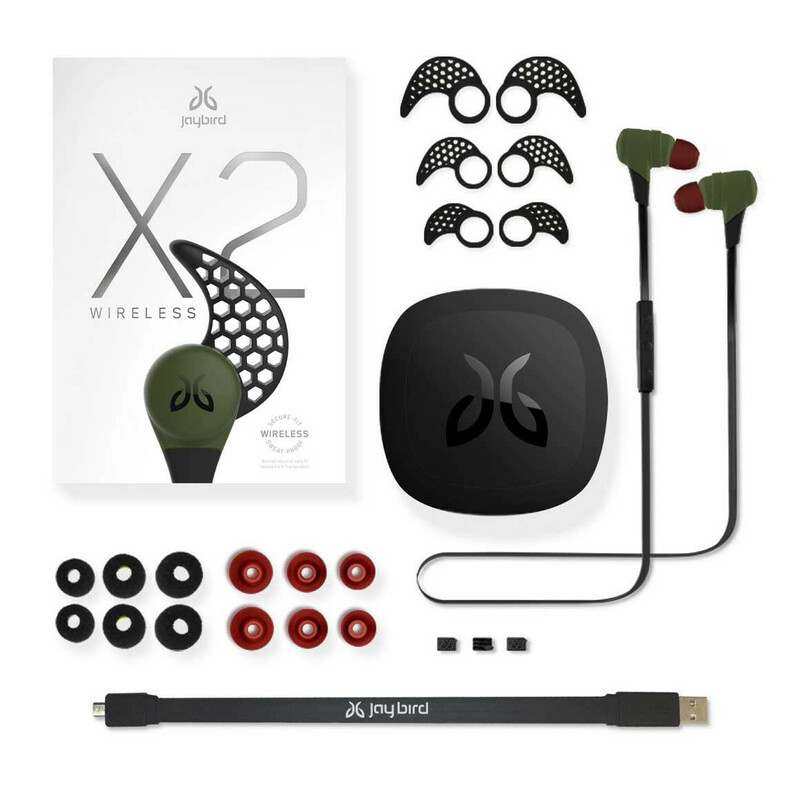 Also check out the newer Jaybird X2 which are also on sale for $129 on Amazon! Normally $200, these are made by Apple since they own the brand Beats and the most stylish and specifically made for Apple products including the Apple Watch. The Powerbeats 2 are bluetooth and wireless, specifically built for athletic purposes —it's both sweat and water resistant, they are comfortable to wear and stays in your ears very well no matter how hard the workout. The sound is strong and loud and you’ll get 6 hours of battery life from a full charge, with a quick charge feature that gives you up to 1 hour of run time in only 15 minutes of charging. 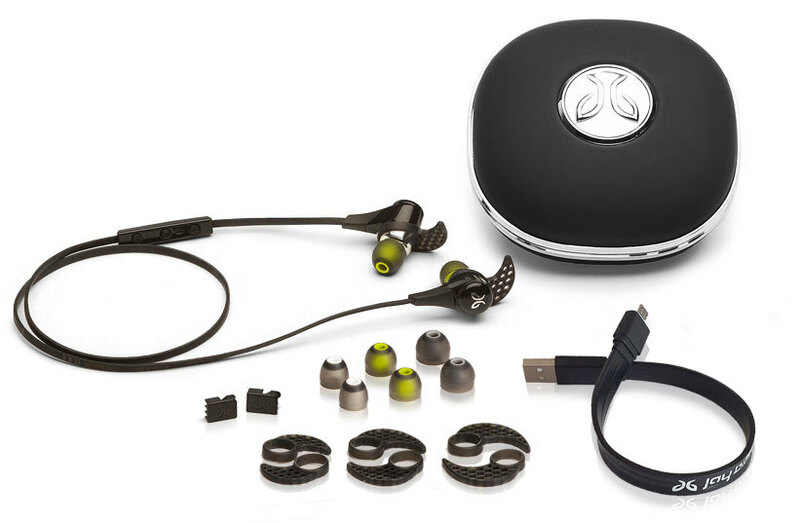 These are normally $179, but you can get the updated version of the popular Jaybird X headphones for $129. There's a few big updates to these headphones, first one being the sound quality is even better than the original Jaybird X. The finish and available colors are even more diverse and features an even more compact design. Jaybird also updated the tips with Comply Foam tips and redesigned the ear-fins so they are even more comfortable. Another minor difference is the fact that the controls are now silent. The BlueBuds X use a small beep tone to let you know when volume or tracks are changed and that’s gone this time around.